Before she set down roots in Austin, Barbara Van Dyke lived in cities and towns all across the country. She was also a marketing and public relations pro, holding senior positions at two of the world's top PR agencies, as well as the founder of her own communications consulting firm. 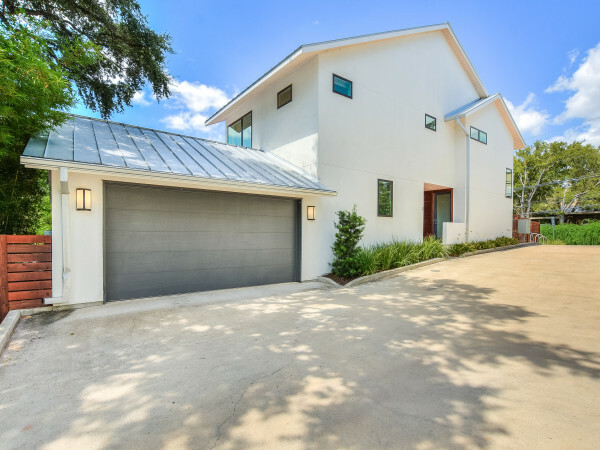 So it's no surprise that when she decided to convert her impressive past experience into a real estate career, she quickly became one of Kuper Sotheby's International Realty's top Austin Realtors. Van Dyke was drawn to the Capital City for its friendly people and outstanding quality of life, and becoming part of its thriving community spurred her to help others find the same with their own homes. 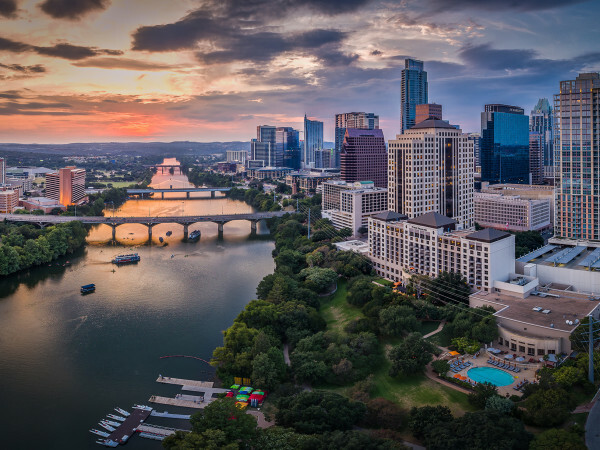 When she is not working, Van Dyke can often be found hiking along the Barton Creek Greenbelt, two-stepping at the Broken Spoke, or meeting friends at one of Austin's many great restaurants. We chatted with Van Dyke to find out more about her work and what drives her. CultureMap: What inspires you to do what you do? Barbara Van Dyke: I’ve moved many times and have relocated around the country, so I know what it’s like to feel unsettled and uncertain. Because of this, I can truly empathize with what my clients are going through. It doesn’t matter if I’m working with buyers or sellers, I love helping people move to that next chapter of their lives. CM: What’s one piece of advice you’d give to people looking for their dream home? BV: Know what really matters to you and on what items you can compromise, because no home is perfect. I also advise people to be prepared that the home they really want is probably going to cost more than they expect because we are in a seller’s market. Okay, that’s two pieces of advice, but that’s the way I roll. CM: And advice to those who are selling? BV: Work with an agent who really understands marketing and what it takes to get your home sold. I spent more than 23 years in the marketing and PR business before getting into real estate, and I choose to work with Sotheby’s International Realty because of the incredible marketing opportunities I can access. My skill and expertise, combined with the resources of Sotheby’s, means the seller can relax, knowing everything is being done to get their home sold quickly and for the most money. CM: Sum up Austin in three words. CM: What's one thing people might not know about you? BV: I spent nearly a year training to be a life coach. The program was very intense. In the end, I knew I did not want to make it my career, but the skills I learned are invaluable for helping walk my clients through every step of the buying and selling process. 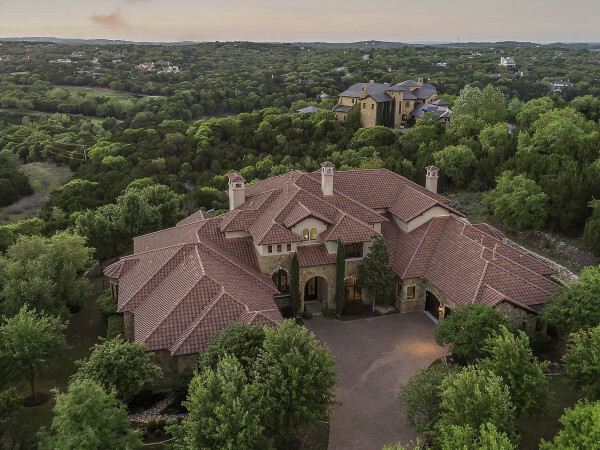 See Barbara Van Dyke's latest listings here, or contact her at 512-431-2552 or barbara.vandyke@kupersir.com.